Arizona Fresh Vending is a family- owned business serving over 80 customers and has over 175 machines installed throughout the Phoenix area. Our headquarters is located at 3801 E Roeser Rd, Phoenix, AZ 85040. 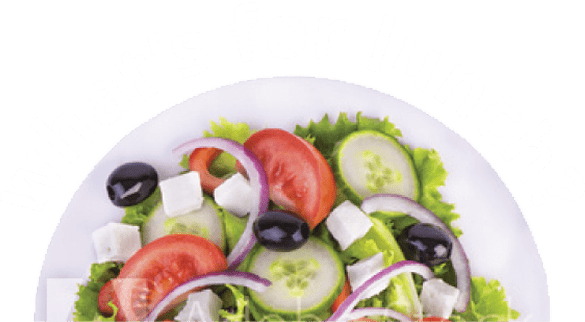 Arizona Fresh Vending has strategic alliances and is an authorized partner with Coca-Cola, Pepsi as well as most major brands of food and snack items. We have the resources necessary to provide excellent service but are not too large to properly serve small to medium size customers. Our superior customer service commitment includes frequent visits by service personnel (including multiple times daily), prompt service call response time (24/7), wide range of products, and leading edge vending technology. We seek input from our customer partners to create a product and service offering unique in each situation. 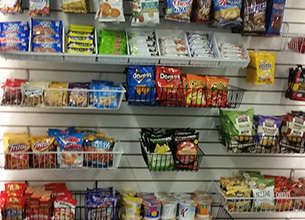 Arizona Fresh Vending has the resources necessary to provide superior customer service but we are not too large to properly serve mid-sized as well as larger customers. 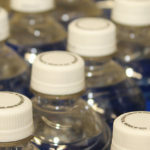 Arizona Fresh Vending welcomes the opportunity to develop a vending services program that will exceed your expectations. 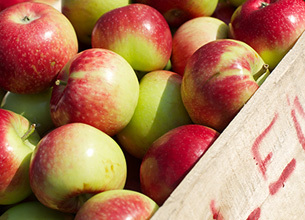 Imagine fresh items on open shelves in your very own personal or corporate marketplace. 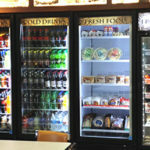 Arizona Fresh Vending offers a wide range of products designed to serve your specific requirements. We're changing the way our clients think about vending by understanding your needs and wants for wellness. 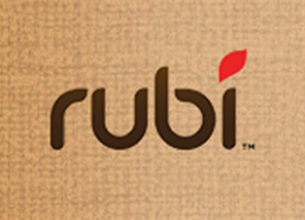 The Rubi Micro Cafe was created to help put an end to the world’s old and stale coffee. 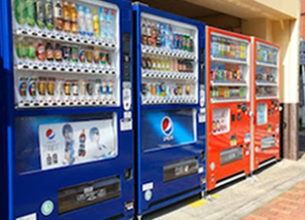 Providing the latest in vending equipment and technology. 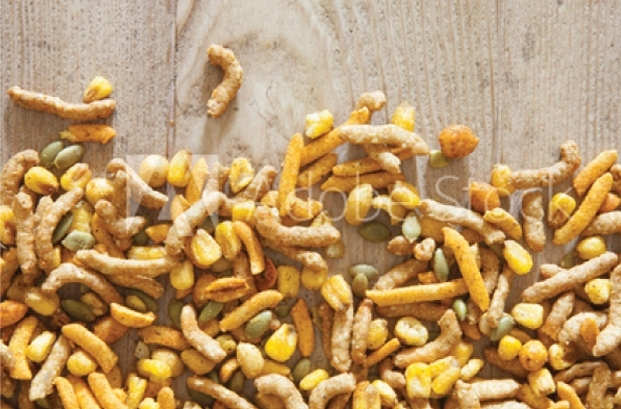 Seeking customer input on product selections. Offering a very wide selection of products to fit your specific desires. Focusing on healthy choices as well as more traditional items. Frequent on-site support (daily in many cases) to ensure good service. Don’t be shy, just say hi! From cold drinks to healthy snacks, we have it all. Discover your favorite munchie-time meal now.